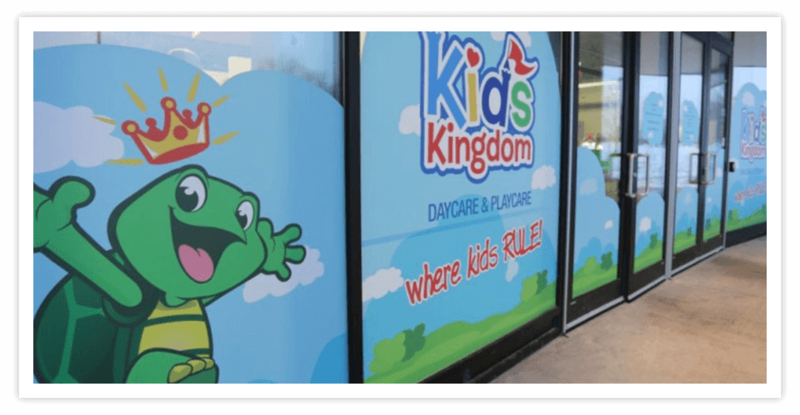 Your family is always welcome at Kids Kingdom – we’re happy to have you join the fun! To help you enjoy this premiere family entertainment experience as often as you would like, we offer affordable annual household memberships. CLICK HERE TO JOIN KIDS KINGDOM TODAY! One full year of admission for your child to all our PlayCare facilities, including play structures and equipment. *Please note that prices do not include HST. Enjoy one full year of admission for your child to all our PlayCare facilities, including play structures and equipment.